My basement floor was wet. Couldn’t tell from where! What to do? I hadn’t paid attention to the closed basement room . . . Until the smell got my attention! Upon inspection, I saw that the wood window sill was rotting. I had recently lost my husband and didn’t know what to do or think. My wonderful neighbors stepped in and next thing I knew, I had a new window! They figured sprinklers were getting through a faulty one. They also removed the gross carpet. Amazing. Ah ha! The next thing we discovered was a rain gutter that was down turned above that window well, plus packed with debris from asphalt particles from my aging roof. My son and friend, John, nailed it up and cleaned it out. (I don’t have trees above my home and hadn’t thought there could be stuff in there that could push the water out that end.) But I found in general, it’s a good idea to check those rain gutters! Next thing I knew, puddles were still mysteriously showing up on my floor! Hmmmmm . . . I had had a flood in another part of the house that had wreaked some havoc, but had missed this room. Water, water, water. Certainly gives me pause and those who have literally had water sweep their entire homes away in natural disasters. My heart aches for them. I began to do some major research. Come to find concrete walls can actually seep through your concrete! It seemed more than I could make sense of so had several ‘experts’ come and give me their assessment and bids. First of all they all had different opinions. From ripping up my concrete floor inside, to digging a trench around my backyard with a pump in my window will. But what they had in common was, they were all very expensive! I’m talking thousands. Feel Safe that the mystery puddles won’t re-appear down the line when I’m not looking! Well! Yay. Guess what I found. A great product that met all my requirements and then some! RadonSeal Deep Penetrating Concrete Seal! USER-FRIENDLY – Non-toxic, non-flammable, zero VOC’s. EASY TO APPLY – Spray or roll-on application. PERMANENT – No reapplication needed. PENETRATES – Does not leave a coating. Works by absorbing and reacting inside concrete. What I couldn’t imagine is that water from outdoors can seep in through the concrete walls! Some of the ‘professionals’ wanted to dig the trench and waterproof. Not necessary! Learn more. 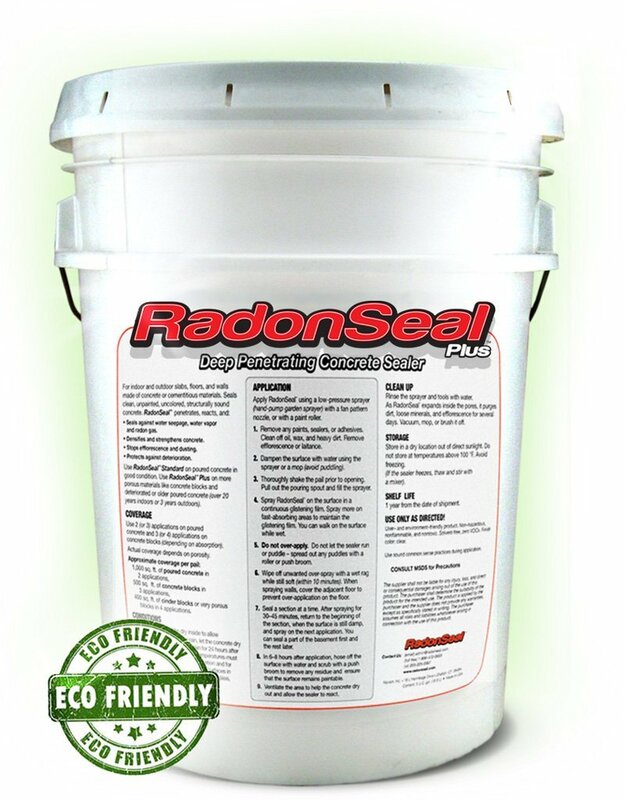 I chose RadonSeal Plus, because as recommended, my indoor concrete is over 20 years old. Can be brushed on, but decided spraying would be easy and quickly thorough, but I think any method would work. 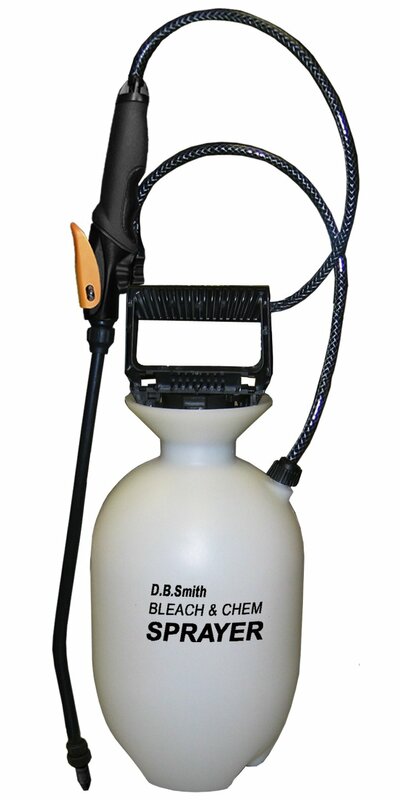 This is the SPRAYER I used. Worked PERFECTLY! RadonSeal also carries this product which was also very user-friendly. Has everything you need and really Easy-Peasy! 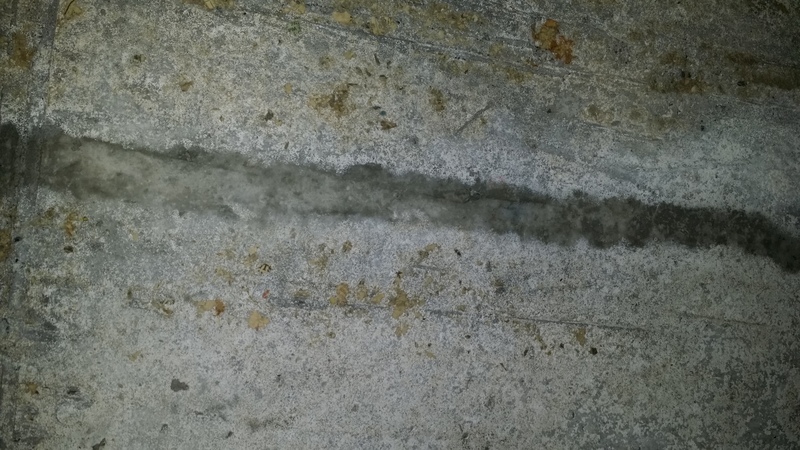 *This concrete crack repair is not VOC free. This particular type of product is not conducive for that, but very necessary and sometimes I’m willing to do what I’ve got to do! It has now been almost a year and nary a drop of water has shown up since! You don’t need a FLOOD to have WATER PROBLEMS! 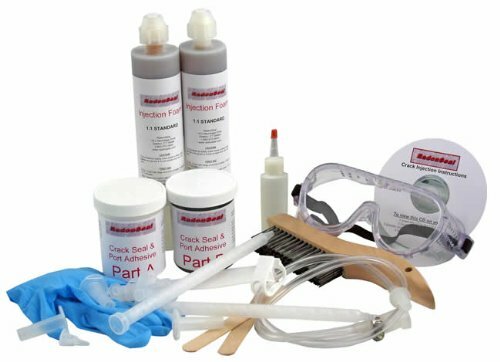 *There is tons of info at RandonSeal on various water and concrete problems and which products are right for you! I hope this was helpful, friends. I hope more that you don’t have problems, but being proactive is usually a good idea and RadonSeal has great solutions. 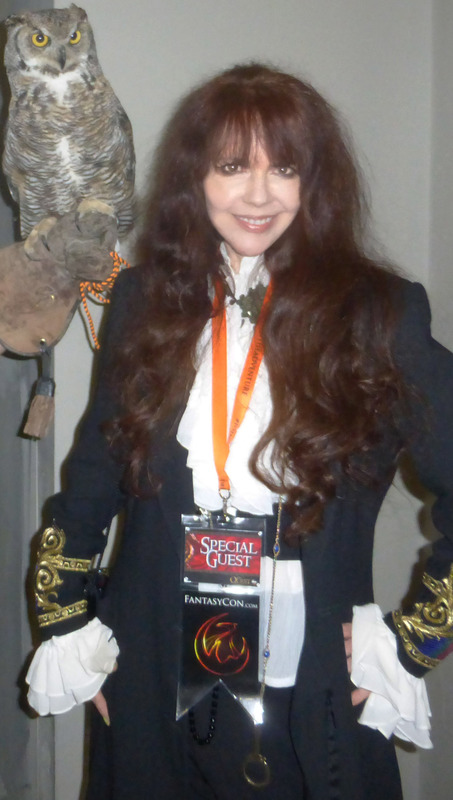 I’m so glad I found them and such a fan I am now an affiliate! Let me know Your experience, below! *Update: My heart goes out to all those who are in the wake of Hurricane Matthew. My prayers are with you and all affected by these recent disasters. My flood seems so small in comparison. If anyone would wish to donate, you can do so at AMERICA RED CROSS.